Hagley Park 14 Riccarton Avenue, Christchurch Central, Christchurch 8011. 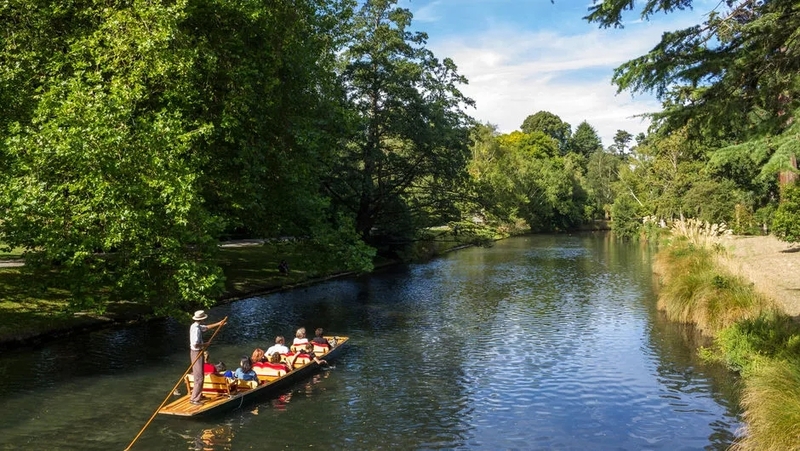 Hagley Park is the largest urban open space in Christchurch, New Zealand, and was created in 1855 by the Provincial Government. 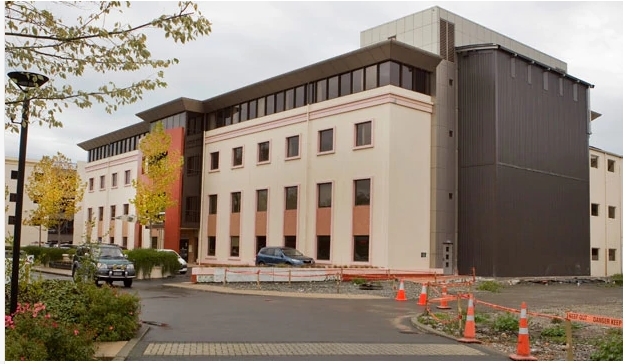 St George’s Hospital 249 Papanui Rd, Merivale, Christchurch 8014. St George’s Hospital accepts all medical insurances, including Southern Cross Health Society. The Margaret Mahy Playground 177 Armagh St, Christchurch Central, Christchurch 8011. 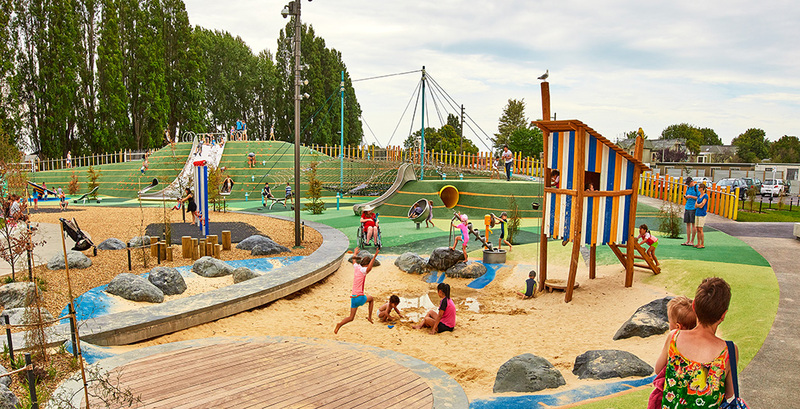 The Margaret Mahy Playground is a playground in the Christchurch Central City on the banks of the Avon River. 484 Cranford St, Redwood, Papanui 8051. 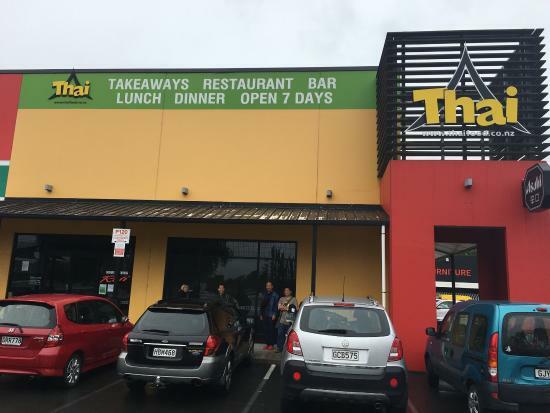 55 Main N Rd, Papanui, Christchurch 8052. Pak’n Save, farmers, warehouse, countdown hoyts, mc donalds are all here nearby. 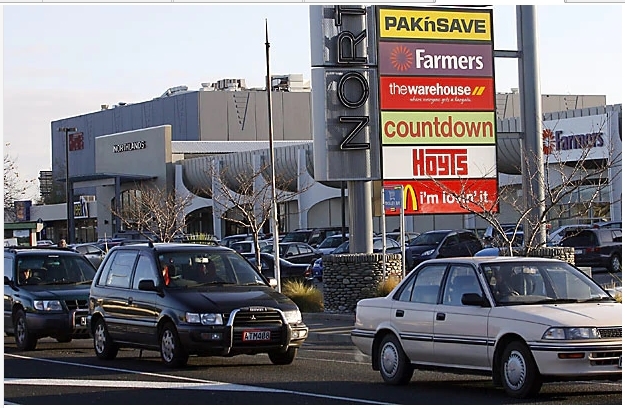 One of New Zealand's largest enclosed shopping centres, Northlands, has been servicingChristchurch for more than 40 years. 30 Langdons Rd, Papanui, Christchurch 8053. 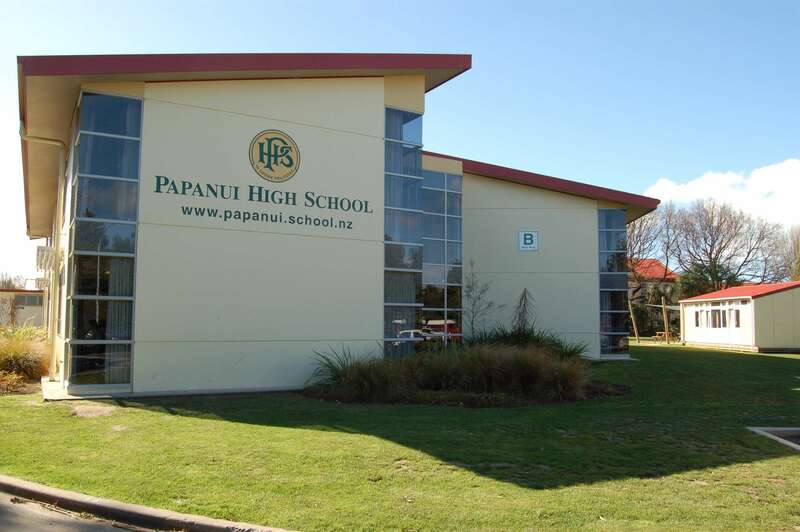 Papanui High School, or P.H.S, is a public five-year secondary school located in Papanui, a northwest suburb of Christchurch, Canterbury in New Zealand.The school was founded as Papanui Technical College in 1936 and was officially renamed Papanui High School in 1949. 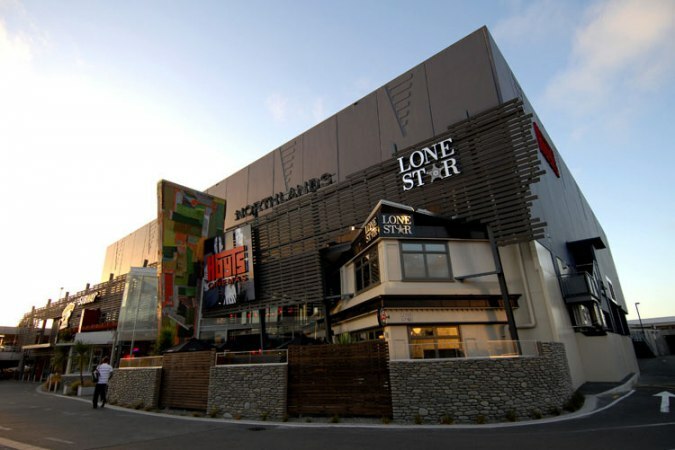 The Lone Star Papanui is located literally next door to Hoyts at 116 Northlands Mall in Langdons Road. At the Lone Star Papanui restaurant they can seat around 110 guests, mainly in upstairs area, but there is room on the ground floor for another 25 people plus a fully enclosed and heated outdoor area – ideal for that group outing. St. Bede's College 210 Main N Rd, Papanui, Christchurch 8051. 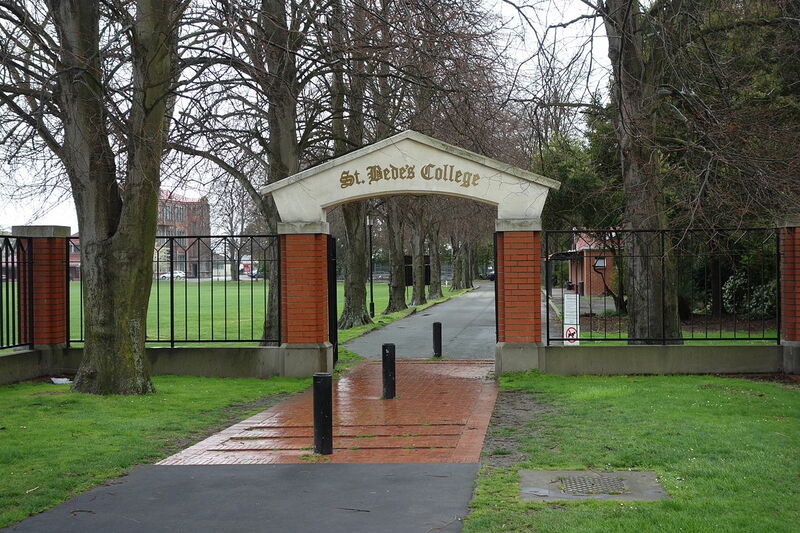 St. Bede's College is a state integrated Roman Catholic day and boarding school in Christchurch, New Zealand for boys aged 12 to 18. St. Bede's is the oldest Roman Catholic Boys' College in New Zealand's South Island.